​SAN DIEGO - A new housing community for formerly homeless seniors recently opened in the San Diego neighborhood of Talmadge. Talmadge Gateway is a permanent supportive housing community in San Diego for seniors who have been homeless and have ongoing medical needs. The building will house 59 seniors. 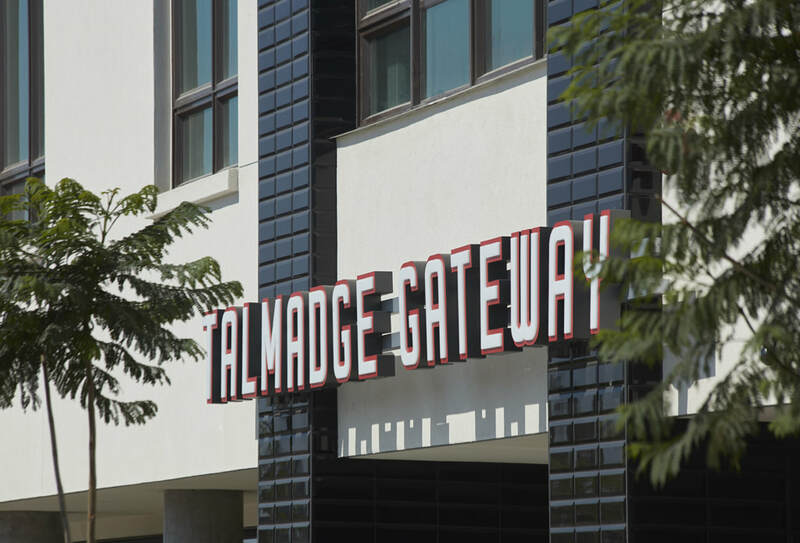 “Talmadge Gateway is unique in that it not only gives these formerly homeless seniors a safe place to live, but also offers wraparound supportive services designed to help them live stable, independent lives,” Ken Sauder, president of affordable housing developer Wakeland Housing and Development Corporation, said. Wakeland developed the 60-unit property (with 59 rentals and 1 managers’ unit) in partnership with City Heights Community Development Corporation and services will be provided primarily by St. Paul’s Senior Services. According to the 2017 San Diego Homeless Point-in-Time count, nearly one-third of San Diego County’s 9,116 homeless residents are seniors. Permanent supportive housing gives these residents a “forever home” where they can become stabilized and access community resources with the goal of staying housed for the long term. ​Financing come from a number of sources, including debt and tax credit equity from Wells Fargo Bank, a loan and Project-Based Section 8 vouchers from the San Diego Housing Commission, and funds from the California Community Reinvestment Corporation and the Federal Home Loan Bank of San Francisco.